Today's app will not be relevant to a lot of you, but for a certain group of people it will be one of the top used apps they have on their iPhone. 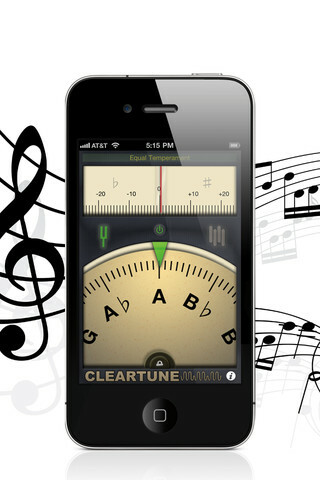 ClearTune is the best guitar tuner iPhone app out there. And I've tried them all. Cleartune is a chromatic instrument tuner and pitch pipe that allows you to quickly and accurately tune your instrument using the built-in mic in your iPhone or using an external mic on your 2nd or 3rd generation iPod Touch. Unlike many of the other "tuner" apps in the AppStore, this one works like you'd expect it to: you play the string, the app detects what string you're strumming, and shows you how far off you are in order to tune it properly. 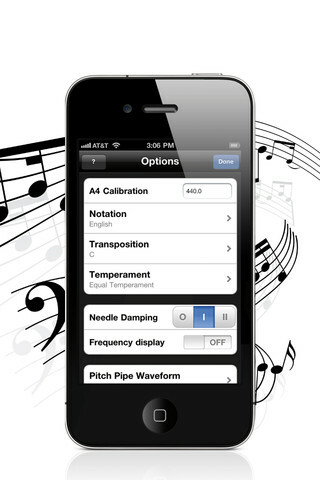 Many of the other tuner apps just play you a sound of the note per string and you have to tune manually by ear. 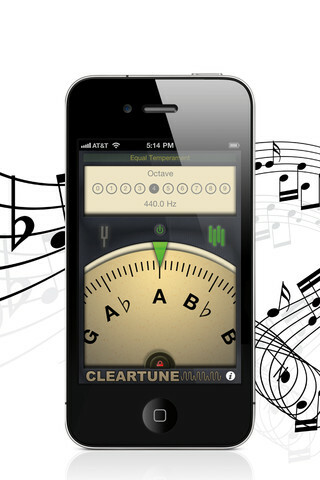 ClearTune auto-detects the pitch and tells you whether to tune up or dow, until you hit the right pitch. Not only does ClearTune work well, it also looks great (you wouldn't believe how many crappy looking "tuner" apps I've seen in the AppStore). Cleartune can tune acoustic or electric guitar, bass, bowed strings, woodwinds, brass, piano, tympani, tablas and any other instrument that can sustain a tone. It costs $3.99 which may seem like a lot for an app, but if you compare this to the price of a similar hardware guitar tuner, it really is peanuts.